All Zephyr homes currently listed for sale in Zephyr as of 04/26/2019 are shown below. You can change the search criteria at any time by pressing the 'Change Search' button below. If you have any questions or you would like more information about any Zephyr homes for sale or other Zephyr real estate, please contact us and one of our knowledgeable Zephyr REALTORS® would be pleased to assist you. "This is the largest most diverse 154 acres you have ever seen. The secluded high fenced ranch includes hills, cliffs, draws, heavily wooded native timber, fields, creek bottom land, and creeks. Water, water, water is abundant with three creeks, three water wells, a stock tank, and a rural water tap. Eastern boundary of property has over 2000 feet of frontage on Blanket Creek! Improvements include a perimeter 8 foot tall game fence, deer stands, feeders, updated three bedroom two bath Ranch house"
"69.71 ACRES BROWN CO. NEWER HOME! AWESOME VIEWS! Here is a great place to call home that is a diamond in the rough being one or the highest pikes in Brown Co with breath taking views. This property has a 2013 two story 2550 sqft 3 bedroom 3 bath house with an extra room that can be made into a 4th bedroom. This home is a (SIP) Styrofoam insulated panel engineered home that had no expense spared in building it. If you are looking for one of the best insulated homes on the market this is it. 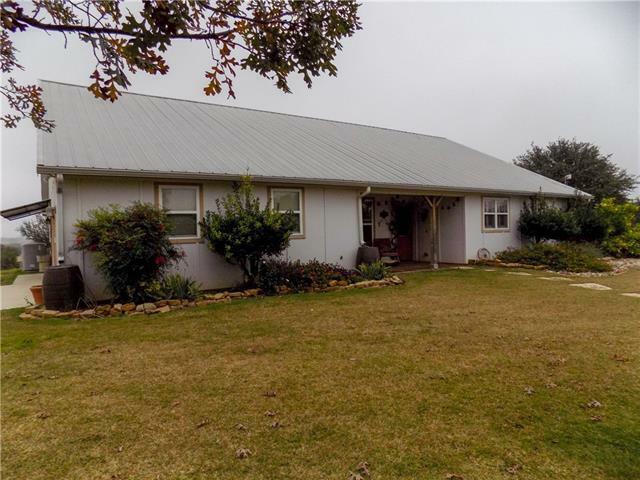 All t"
"Immaculate Ranch with specular views! 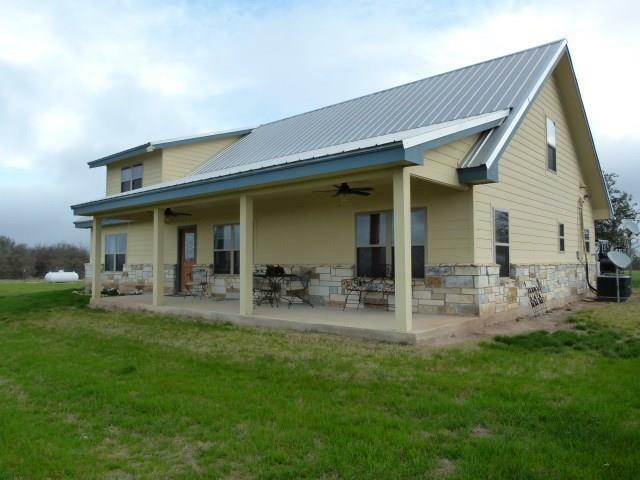 This 60 plus acres offers a Custom Built 2 bedroom 2.5 bath home with 2411 square feet of living around. Large walk in shower and closet in the master suite. Must see to appreciate the size. The kitchen is a Chef dream that includes commercial appliances that will convey. Guest house is a 2 bedroom 1 bath home with 800 square feet. Perfect for a mother in law suite or a place for guest to stay. Large enclosed workshop wired for 220 that includes an overhan"